After airing�last week's episode filled with all the female contestants' performances, the survival program presented the viewers with all-male performances this week. 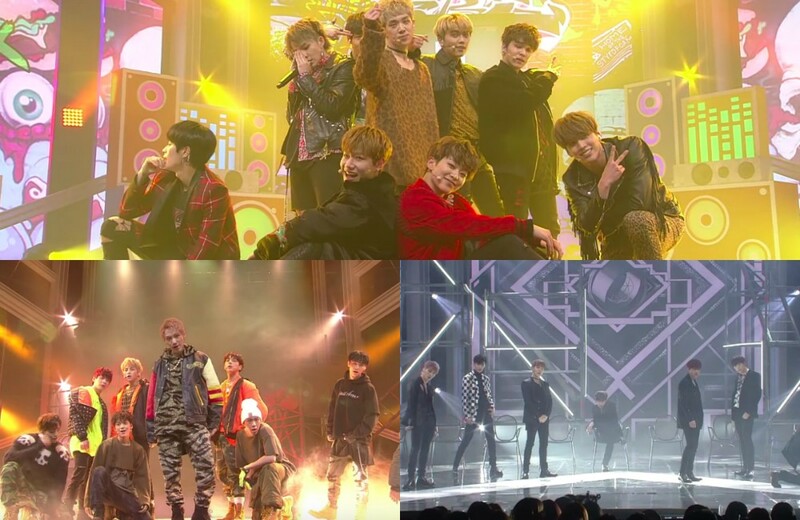 As expected, each group did not fail to impress everyone with their strong and unique stage presence but also appear to be improving with every episode. Check out all clips below! Which performance was your favorite?